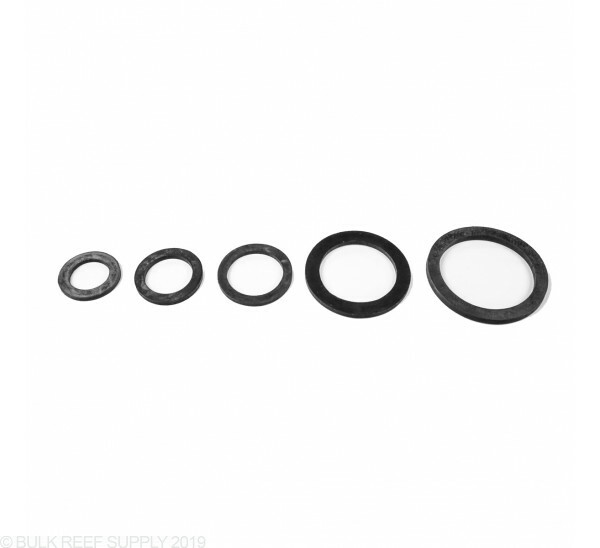 Use these gaskets to replace the existing gasket in your Schedule 80 bulkhead. Available in 1/2", 3/4", 1", 1 1/2" and 2" bulkhead sizes. 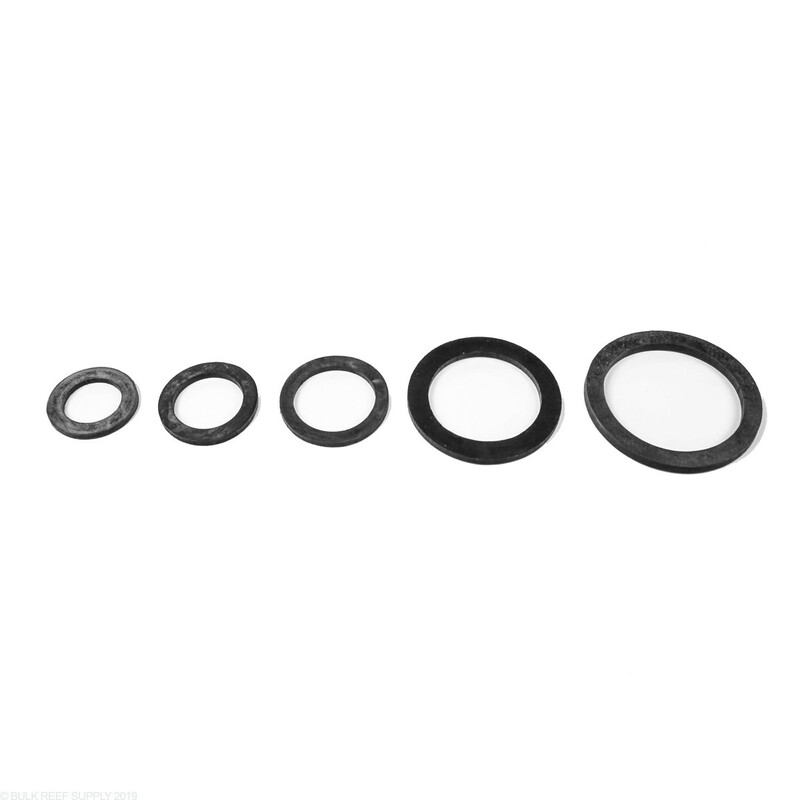 Available for bulkhead sizes 1/2", 3/4", 1", 1 1/2" and 2" (Sizes are nominal sizes that refer to the bulkhead size, not the measurement of the gasket).